Originally published Feb 3, 2018; updated Jan 9, 2019. There are a lot of CRMs out there. So when tasked with choosing one for your company, you may be tempted to go with the first one you find. However, the likelihood of a hastily-chosen CRM fitting your business’s needs perfectly is low. That’s why a custom CRM solution is the way to go. Are you finding that your “one-size-fits-all” CRM isn’t a good fit? The idea behind a customizable CRM is simple. Sure, most businesses have a need for some type of customer relationship management software. But every business has unique workflows — so why would you expect the same out-of-the-box software to work for all of them? The short answer is that you shouldn’t. And that’s where Method:CRM comes in. 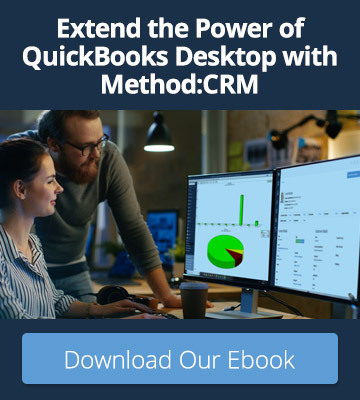 Method is a 100% customizable CRM that integrates with QuickBooks, making it a great solution for businesses that want to streamline their entire sales process. The prospect of customizing your software may seem intimidating, especially if it’s your first time implementing a CRM. But in reality, tailoring the system to your needs right from the get-go will save you time and money in the long run. Here are some of the benefits you can expect from a custom CRM solution like Method. It goes without saying that different types of businesses have different needs. Consequently, the tools that help a marketing agency thrive may be of little use to a manufacturing company. 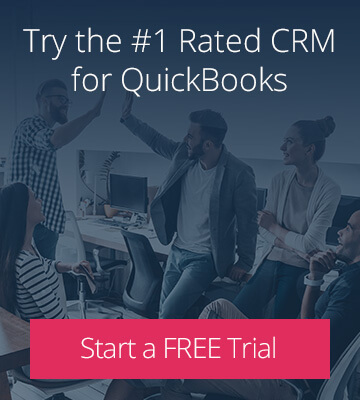 So why should both companies be forced to pay for all of the same features in a CRM? With Method:CRM, you decide which features are essential to your business as a whole and to each member of your team. Pay for what you need, then remove the unnecessary bells and whistles. Not only does this save you money, but it streamlines the CRM interface and makes it easier for your team to adopt the system. 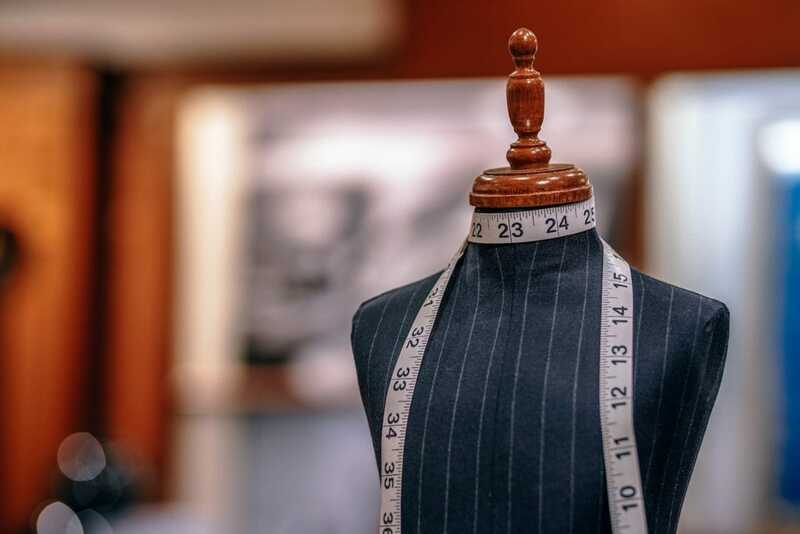 You know that skeptical feeling you get when an item of clothing is described as “one-size-fits-all?” That’s how you should feel about out-of-the-box CRM software. Every business has its own unique processes for sales, accounting, marketing, customer service, and much more. This means it’s impossible for one CRM model to accommodate all of them. The beauty of a custom CRM solution is that it can be adapted specifically to bridge the gaps where your current systems fall short. This streamlines your operations and helps you work more effectively. Click to read Digital Signage Resolutions’ Method:CRM story. Your brand’s image is important, so you should be able to incorporate it into your CRM. Method comes with a free report designer that lets you create custom templates for your quotes, invoices and other sales transactions. Include your company’s logo, colors, fonts and messaging to ensure you’re putting your best face forward to customers. On that note, your custom CRM should also allow your employees to see your company’s identity reflected in it. That’s why everything in Method can be modified as you see fit. Add new fields to capture custom data, change field captions to suit your industry, and move sections around to match the way you work. We already know that it’s difficult for one CRM model to accommodate a wide range of workflows. Not surprisingly, the same rule applies to analytics and reporting needs. Your business has unique goals, which means you have unique questions about your data. A custom CRM solution should be built to answer those questions and help you achieve your objectives. Method’s infinite flexibility allows you to manipulate your sales data in any way you need. View built-in graphical summaries, save custom parameters to quickly filter data or build custom reports that show you exactly how well your business is operating. What’s the best part about Method:CRM’s fully customizable interface (other than all the benefits mentioned above)? You don’t have to be a software engineer to use it. Method was built using the same code-free, drag-and-drop tools that are available to users — so you can jump right in to make changes. Don’t have the time for DIY customization? You can also work with one of Method’s customization experts to create the CRM of your dreams. Click to read FUJI Mats’ Method:CRM story. Ready to create a custom CRM solution of your own?